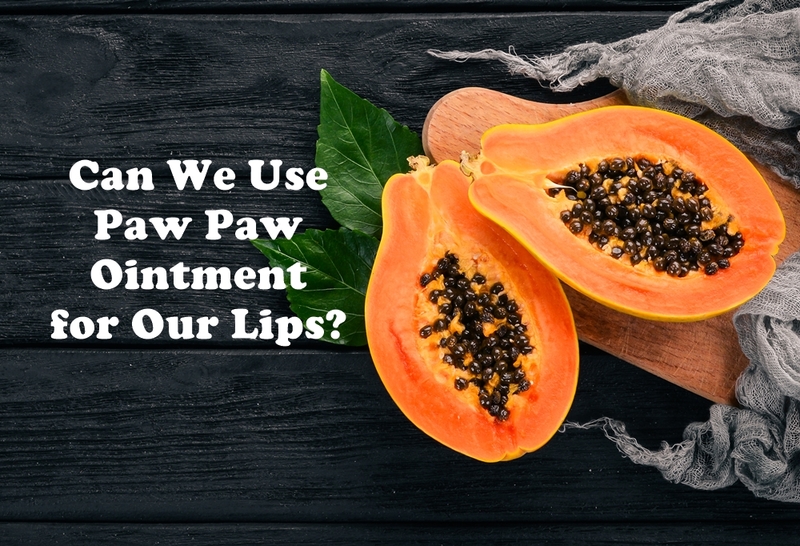 Having a lip scrub as part of your beauty routine is definitely necessary even for makeup minimalists and lipstick devotees alike are bound to enjoy the amazing benefits of a good natural lip scrub. So what is a lip scrub? 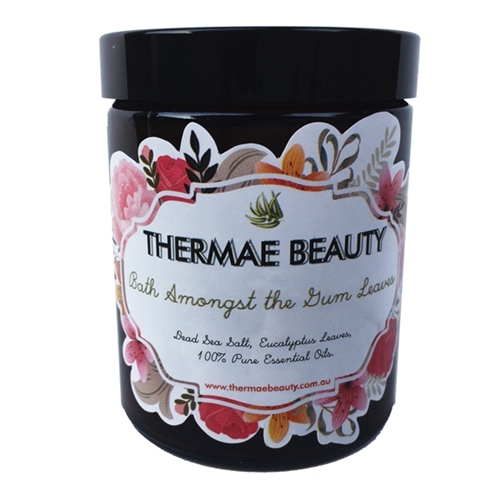 A lip scrub is made up of two components, an emollient or moisturiser and an exfoliant. A lip scrub gently helps remove the dead skin from your lips. 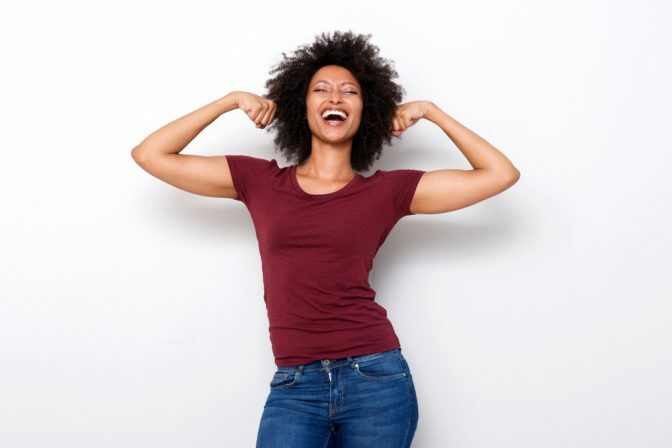 The emollient component is typically plant-based oils and butters such as shea butter, jojoba oil, coconut oil and etc. The exfoliant component is typically sugar which is responsible for removing dead or flaky skin from your lips. Lip scrub are not meant to be abrasive on your lips, however, one must apply it gently to be careful not to scrape off healthy skin. 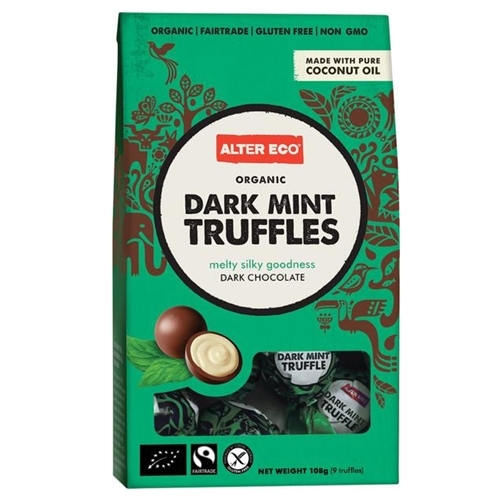 There are lip scrubs that are considered edible and safe; however, you’ll need to read the instructions carefully to know this information as most are not, especially, if you purchase those that contain nasty ingredients so you definitely don’t want to taste those. 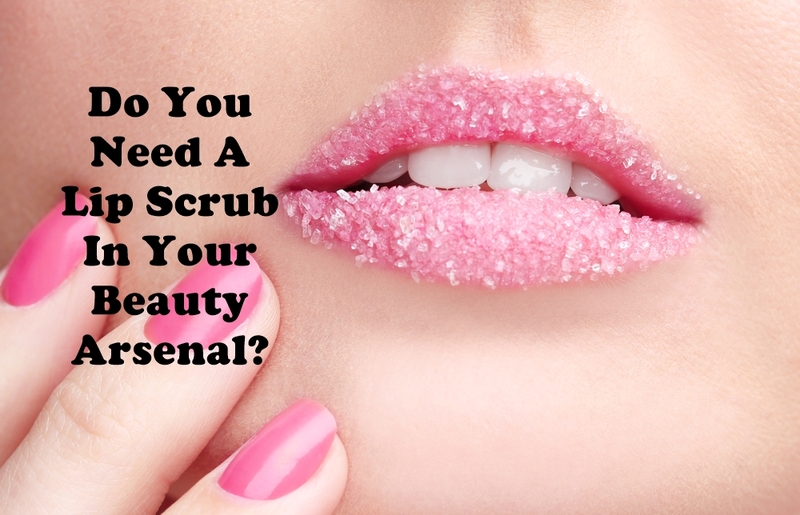 What are the benefits of lip scrubs? Lip scrubs help keep your lips healthy and smooth by removing unnecessary dead skin that hides your lips true beauty. It helps reveal new layers making way for smooth, soft and plump lips. Now you’re ready to pucker up and kiss with confidence! 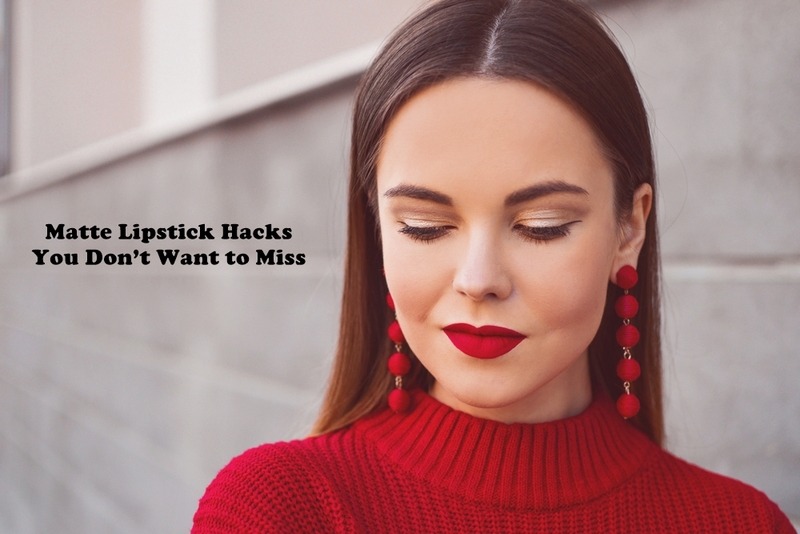 For makeup junkies who love lipsticks, you’ll be happy to know that keeping your lips healthy by using a scrub helps to keep your favourite lippie and lip liner last longer. So, if you ever wonder why your lipstick doesn’t last long, well, maybe you simply need to get the flaky skin out of the way first. 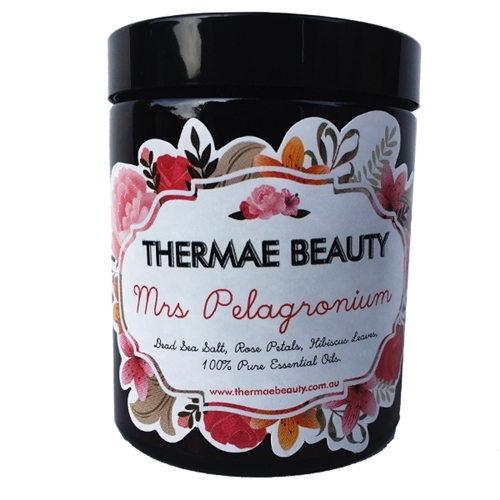 Since sugar is a substance that preserves moisture or a humectant, it can be a great exfoliant in order to exfoliate dead, flaky skin to reveal smooth, soft and healthy lips. So, even if you don’t use makeup often who wouldn’t want soft, smooth and kissable lips? Lip scrubs are just as important as your lip balm. 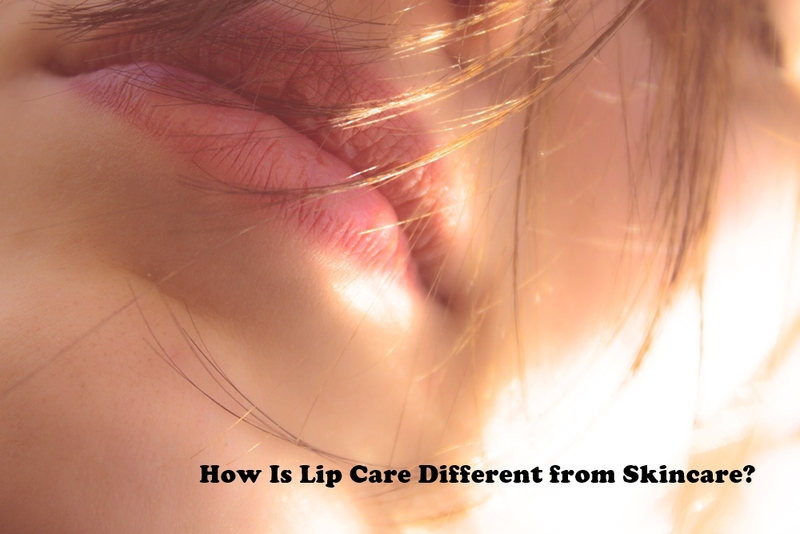 The lipid layer of our lips is prone to dryness which becomes flaky and chapped. 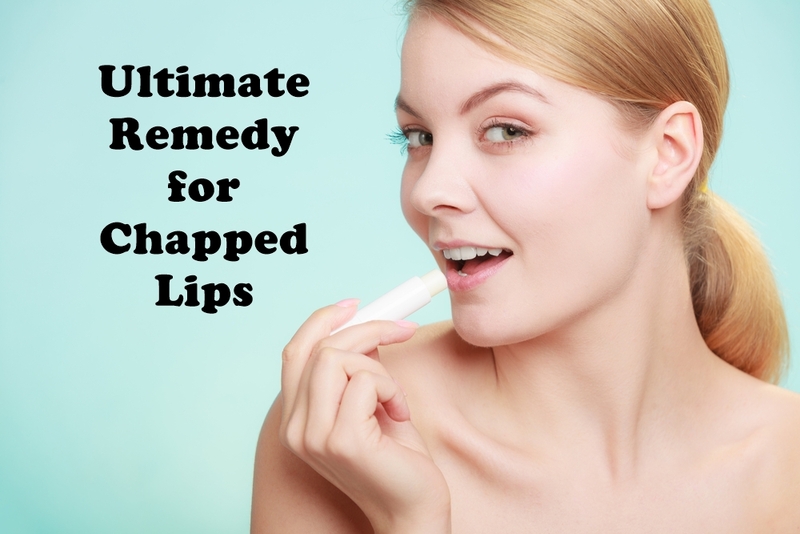 Most of the time when we experience dry or chapped lips, we tend to peel the flaky layer or chew them which isn’t a good habit as it will hurt your lips. With a good lip scrub, once the chapped skin is removed, your lip balm can easily penetrate and moisturise the lipid layer. 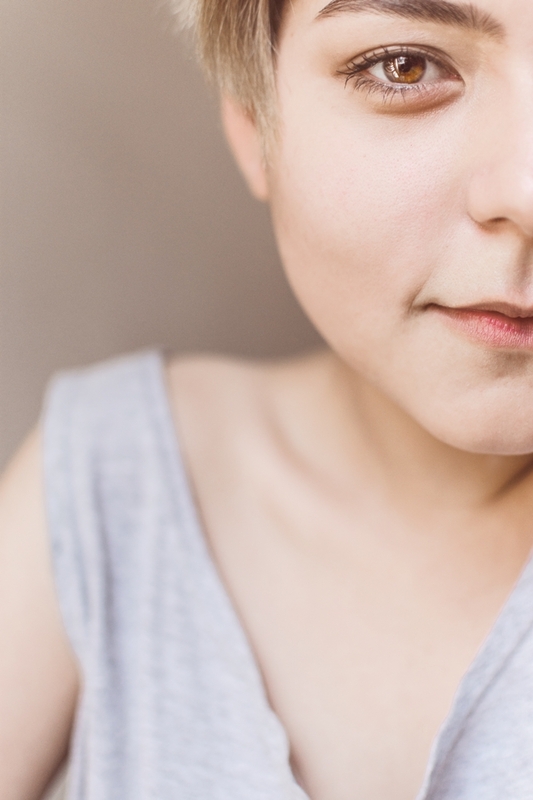 We shouldn’t underestimate flaky and dead skin, just like your body skin. 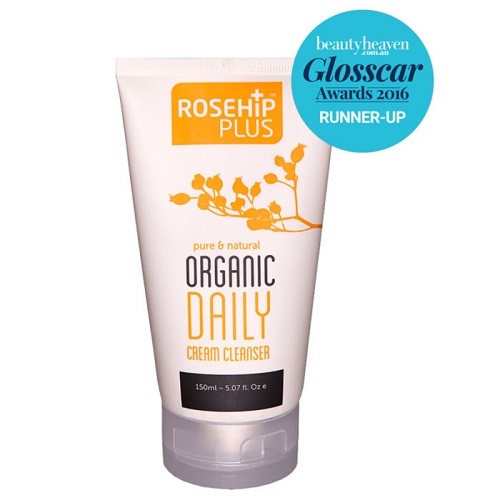 Dryness causes premature ageing so if you want your lips to look and feel younger, the exfoliating and hydrating effect you get after a good scrub keeps your lips looking younger. What type of lip scrub should I use? A scrub with only natural or organic ingredients should be at the top of your list. Not only will your lips benefit from the natural goodness of plant-based ingredients, you’ll never have to worry about synthetic ingredients and other chemicals that are typically used in conventional lip scrubs. Lip scrub is a saviour in winter with dried or cracked lips. My lips feel so soft and refreshed after using the lip scrub.